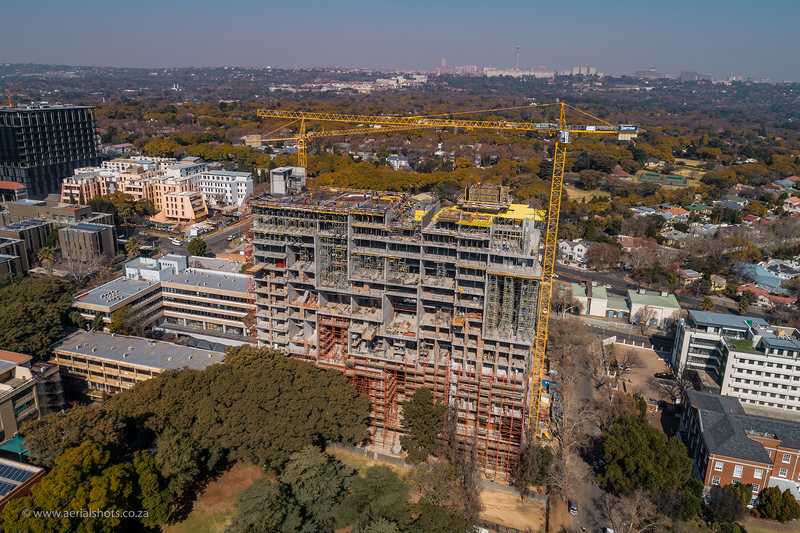 Johannesburg, JSE-listed diversified real estate investment trust Redefine Properties’ 159 unit Park Central is racing towards the sky and is expected to be ready on schedule during Q2 2019. One of the city’s most central business districts, Rosebank has long held appeal for Redefine which also has its head offices in the suburb. 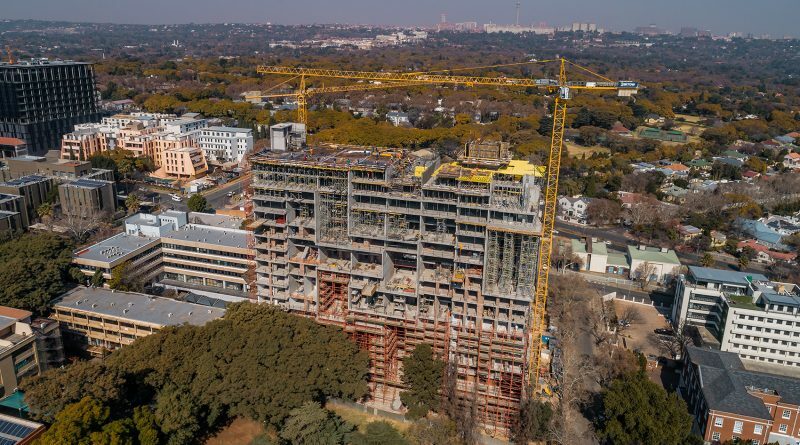 The ZAR472 million residential development has a wide array of units on sale and will be one of the tallest buildings in Rosebank. For long favoured as a live, work and play suburb with malls that are well integrated with new office towers criss-crossed by pedestrianised streets and walkways, Rosebank, with a fine selection of upmarket shops to restaurants is a popular hang-out destination with an eclectic night life. Its proximity to Wanderers Stadium and Wanderers Golf Club in Illovo as well as Melrose Arch adds to Rosebank’s cultural appeal and together, the area is a standout venue for its lifestyle opportunities – movies, live music, sports, golf, concerts, café culture, gym etc. 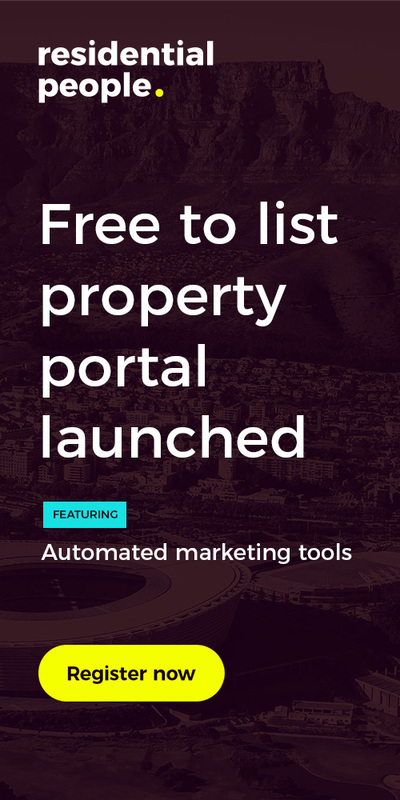 It also appeals to those who work in the city centre and Sandton as Rosebank lies in between, and is well connected by the Gautrain and major highways. “Park Central will appeal to those who want a more urban lifestyle and to be a close to the action. Rosebank’s convenient, central location, together with an increasing presence of premium and triple A grade offices motivated us to position Park Central as a market differentiated, uniquely designed building which would be highly attractive to a wide cross section of forward thinking people,” says Mike Ruttell, Development Director, Redefine Properties. The design concept for Park Central was derived from architectural master, Le Corbusier’s Unite D’habitation in the 1950s by architects Paragon. The passages in the building serve three floors at a time, with apartments set on two floors, reducing the circulation and at the same time creating a sense of space and light. The architecture afforded inclusion of a roof garden, and sky gardens into the volume of the building to create a leading urban lifestyle residential experience. Furthermore, rationally designed performance glazing will reduce the need for heating and cooling in the space. Park Central’s 159 units mainly comprising of one bedroom units (90) and two bedroom units (59) should find favour with young professionals wanting to relocate to the suburb. The five penthouse apartments feature double volume spaces, open plan living spaces as well as ample outdoor entertainment areas. All units are fitted, with built-in cupboards, modern kitchens, modern stone counter tops and top-of-the-range appliances. Other features include 24-hour security, ample covered parking and high speed fibre-to-home. One of the attractive trends in residential luxury amenities is the roof-top pool, and Park Central takes it a step further with a clubhouse that has 360-degree views of the city. “The demographic we are targeting are the kind of people that will appreciate and use common areas like the pool and clubhouse, as well as the residents’ private gourmet kitchen with dining area to socialise and entertain their guests when booked. That said, they also want their apartments to be well-appointed with high-end finishes and quality appliances.” adds Ruttell. “The amenities are about creating and sustaining community”. Park Central also has all the pertinent sustainable features related to energy efficiencies and lighting. Hot water is generated through centralised gas heating, saving more than 40% on conventional water heating costs and eliminating 80% of CO2 emissions. Water wise sanitary ware ensures responsible water usage, while LED lighting and centralised air conditioning provides for the most efficient way of lighting and cooling.